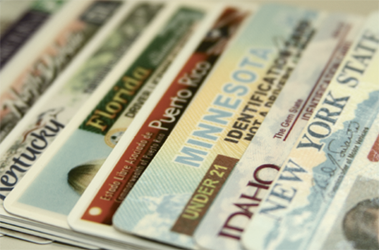 In the US, most Department of Motor Vehicles have adopted the American Association of Motor Vehicle Administrators (AAMVA) standard for driver’s license and identification cards which includes a standardized PDF417 barcode that can be scanned and processed by any compliant state. 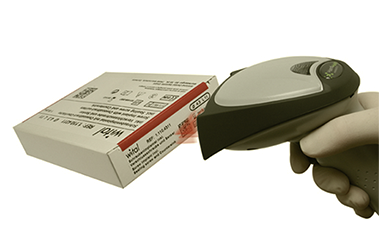 GS1 and its member organizations have been promoting product labeling standards for decades; GS1’s existing GTIN (global trade identification number) standard was easily adapted to meet the needs of UDI. Health Industry Business Communications Council (HIBCC) started providing barcode standards for the healthcare industry in 1983. Their Health Industry Bar Code standard (HIBC) has been updated to include the FDA’s UDI requirements. 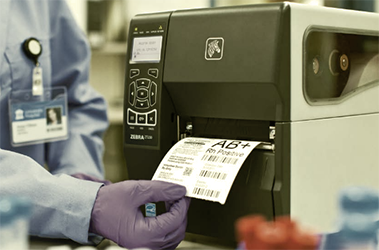 International Council for Commonality in Blood Banking Automation (ICCBBA) is a non-governmental organization that maintains the ISBT 128, the standard for the terminology, coding, and labeling of medical products of human origin. For the US defense industry, the Department of Defense has mandated the Item Unique Identification (IUID) program whereby all defense property must be updated with the appropriate code markings. Under these new standards, all military assets over a certain value will have a Data Matrix barcode, uniquely identifying the object (military standard MIL-STD-130) for asset tracking, inventory management, and even asset maintenance. 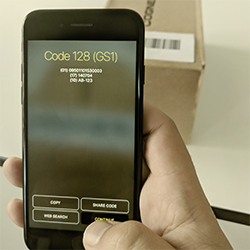 Since the early 1990’s, United Parcel Service (UPS) and other package delivery services have been using the MaxiCode barcode on virtually every package and shipment they make. 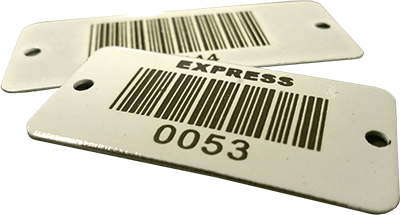 With its distinctive “bulls-eye” locating pattern and one-inch square dimensions, the MaxiCode barcode contains an ANSI standard data record: the Structured Carrier Message (SCM). 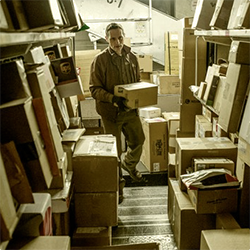 The data in an SCM provides critical shipper and package information and is used for both US Domestic and International deliveries.